During this year’s record-breaking Single’s Day sales event, Xiaomi posted a project with a one-day limit on Taobao’s crowdfunding platform. The project goal was set to 10 million yuan, and backers who put up one thousand yuan would receive a new Xiaomi phone along with the chance to win a ticket to a Xiaomi press conference. By midnight the project surpassed its goal by 3559%. Far from the entrepreneurial spirit fostered through homemade videos and on Kickstarter or Indiegogo, China’s crowdfunding sites are distinctly commercial. Campaigns on China’s biggest platforms are often run by established companies that use the platforms to drive product promotions and sales. That’s why Chinese startups like Crazybaby only put their product on a Chinese crowdfunding site after running a successful campaign on an international crowdfunding site. “We’re running a crowdfunding campaign [on Taobao] in order to launch Crazybaby into the domestic market,” says Su. Crazybaby’s product, a levitating wireless speaker called Mars, has already earned 1277% of its original target, surpassing it by more than 200,000 RMB ($31,000 USD). More than a thousand units of Mars have already been claimed by Taobao backers and there’s still a month left in the campaign. The startup raised more than $800,000 USD on Indiegogo in January this year, before spending the next seven months refining Mars and prepping it for mass production. Czurtek, another hardware startup based in Shenzhen, also has a crowdfunding campaign on Indiegogo, as well as a domestic one on JD’s crowdfunding site. They’ve already earned $531, 497 USD on Indiegogo and another 2.5 million RMB ($391,000 USD) on JD. “The differences between international and domestic crowdfunding platforms are a manifestation of cultural differences,” says Yaxing Liu, a PR representative of Czurtek. International backers are more likely to express their opinions and make suggestions, she explains. Startups can then perfect their product by incorporating some of the feedback from Indiegogo and Kickstarter users. Backers from international crowdfunding platforms are also more forgiving than their Chinese counterparts, which gives startups room to tweak their product. “I would especially recommend international crowdfunding sites to hardware startups,” says Rex Chen, the founder of Stary, a Shanghai-based startup that ran a successful crowdfunding campaign on Kickstarter for its electric skateboard. Releasing new versions of hardware is more time consuming than updating software. If a startup has to delay product shipment by two months because of hardware issues, Kickstarter users are willing to wait, says Chen. Once the product is ready for production, the startup can then run a crowdfunding campaign in China, which serves as the product’s first release into the domestic market. Stary, having run a successful campaign on Kickstarter, plans on running a crowdfunding campaign in China as well. Chinese crowdfunding sites are also a way for startups to sell a lot of units at a low price without affecting the long-term value of the product. “If you start selling your product on Taobao, it will always remain at a low price,” says Chen. 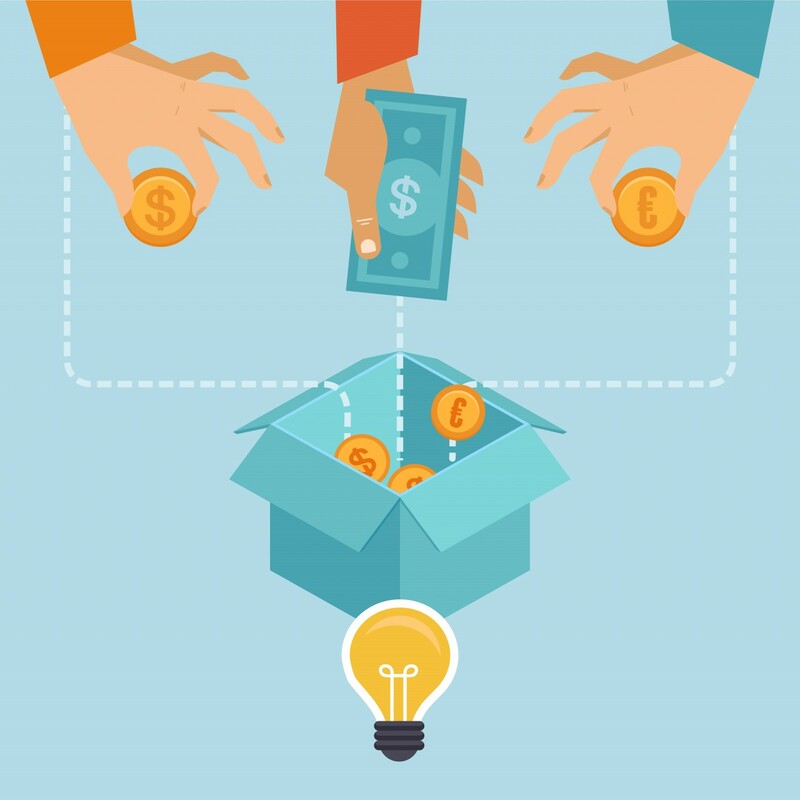 The benefit of crowdfunding campaigns is that there’s an endpoint – it’s only a temporary deal. However taking advantage of both international and Chinese crowdfunding platforms comes with its own challenges. Startups like Stary have to navigate cultural differences in order to succeed on both sites. “Kickstarter loves stories,” Chen says. “Backers will read your story and if they like you as a person, they’ll back you.” That’s why some Chinese startups that succeed on domestic crowdfunding sites will fail on international platforms. “In China, you market your product by telling users that it’s ‘cheap, excellent, good.’ One, two, three – worth your money.” That kind of messaging isn’t an effective way to move users on Kickstarter and Indiegogo. Both foreign and Chinese startups also have to overcome logistical hurdles on international and Chinese crowdfunding platforms. Kickstarter, for example, only supports project creators from a limited list of countries, not including China. Project creators on Taobao must have a Taobao account, an Alipay account, and a Chinese national ID. So far, only sales-focused Chinese crowdfunding platforms have thrived, like e-commerce tycoons JD and Taobao. Both platforms have reported approximately one billion RMB in contributions, as well as the participation of more than 300,000 backers. Founded in 2013 by Zoe Zhang, the Shanghai-based startup is part of Chinaccelerator and has several thousand designers already on board. Whether or not they can succeed – enough to challenge the existing model of crowdfunding in China – remains to be seen.